Ewald Chrysler Dodge Jeep Ram in Oconomowoc Wisconsin is all you need when searching for new Dodge logo vehicles for sale here in Milwaukee, offering drivers everywhere an impressive arrangement of new and even used vehicles for that are sure to captivate you. Ewald Chrysler Dodge Jeep Ram of Oconomowoc WI has a superb range of new Dodge logo vehicles for sale for drivers like you to look at, and with so many fantastic vehicles to choose from it will be easier than ever before to find the vehicle that is just right for you. With our new Dodge logo cars for sale you can get a vehicle that will offer you performance, reliability, and comfort wherever you go. So stop by Ewald Chrysler Dodge Jeep Ram in Oconomowoc WI today and take a look at our new Dodge logo vehicles for sale today, such as our many new Dodge Darts for sale like the 2016 Dodge Dart SXT. With this brand new 2016 Dodge Dart for lease and sale drivers like you can experience an incredible time driving, as this brand new Dodge Dart for lease and sale offers drivers a very comfortable driving experience wherever you decide to travel to. With an impressive range of features and available options, the new Dodge Dart for lease and sale is sure to impress you. 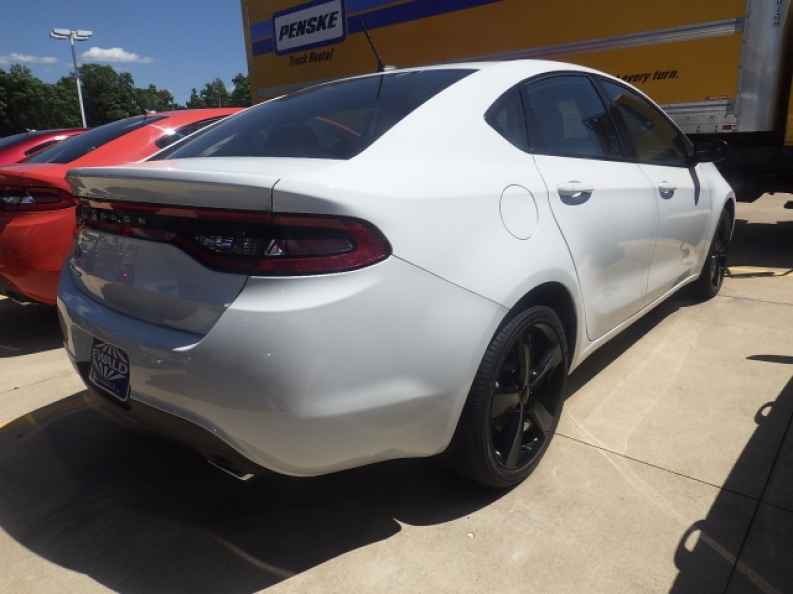 This brand new 2016 Dodge Dart for lease and sale is easily capable of helping you achieve an impressive 184 horsepower, giving you abundant speed and power to use wherever you may go. In addition, this awesome new 2016 Dodge Dart for lease and sale also generates a fuel economy of around 23 City mpg and 35 Highway mpg, providing excellent efficiency. 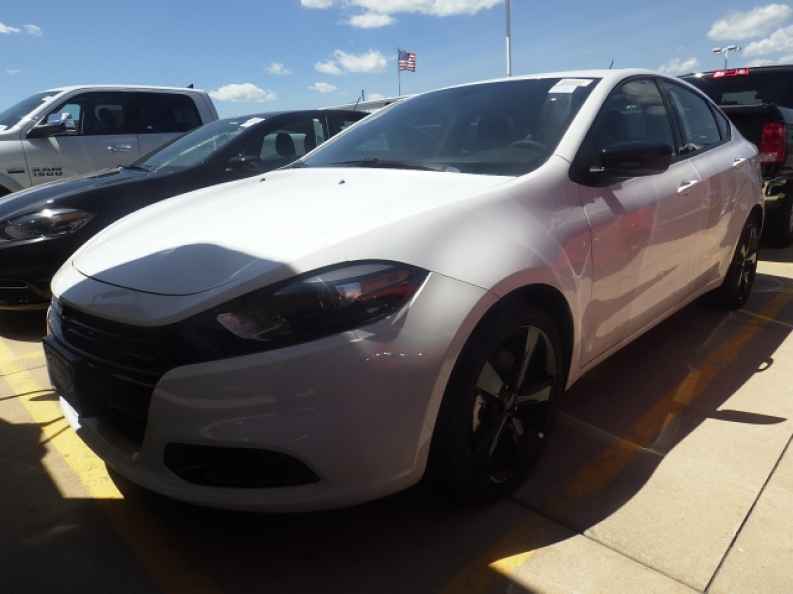 There is much more to enjoy with this superb new 2016 Dodge Dart for lease and sale, so stop by Ewald Chrysler Dodge Jeep Ram in Oconomowoc Wisconsin today, located here at 36833 E Wisconsin Ave Oconomowoc, WI 53066.